Surgical Dummy Cone 4.5cm / 15 degree - Radiation Products Design, Inc. 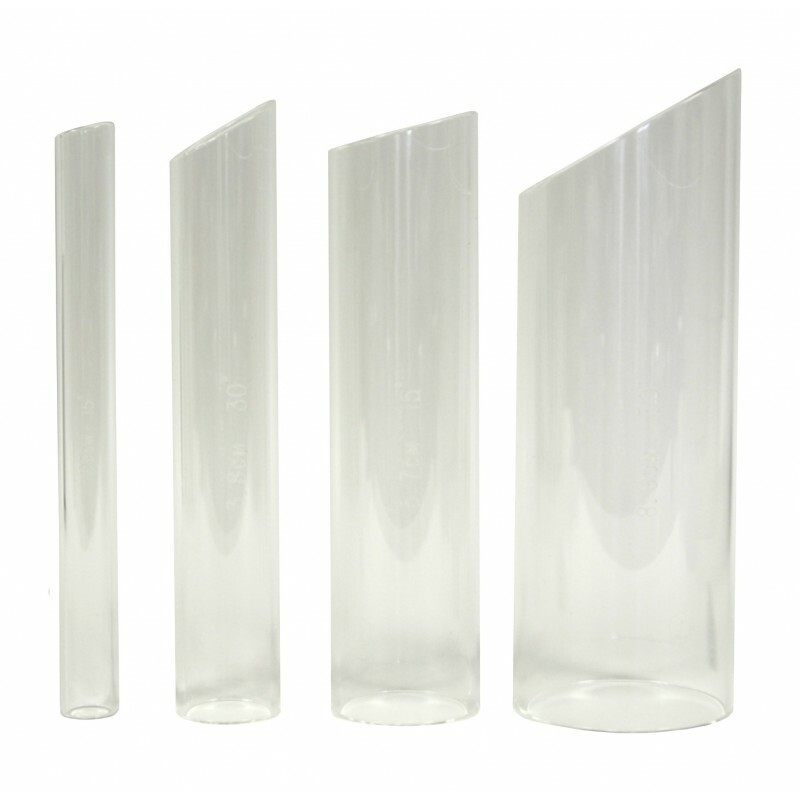 These 4.5cm inside diameter Surgical Dummy Cones are made of 3.1mm thick clear acrylic 25.4cm long. One end of the cone is flat and the other end is angled to 15°.